Create your own part of this successful business community. 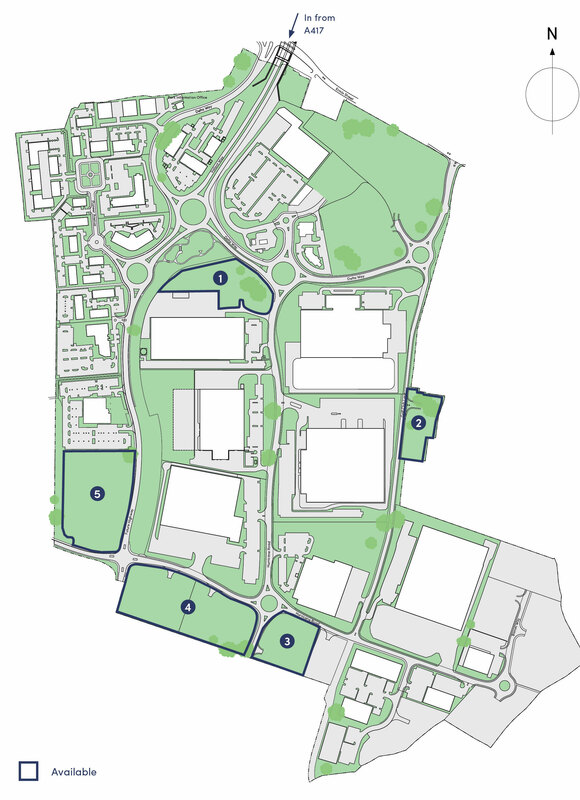 Development land is available at Gloucester Business Park. Horizon Nuclear Power is a UK energy company developing a new generation of nuclear power stations to help meet the need for safe, low carbon energy. The company is a wholly owned subsidiary of Hitachi Ltd. It is currently planning to deliver at least 5,400MW of electricity, enough power for up to 10 million homes, by around 2025. The new HQ boasts extensive car parking, providing an excellent ratio of 1:233 sq ft.
TBS is the industry leader in lead-acid battery assembly and plate manufacturing equipment worldwide. They are committed to delivering unrivaled state of the art machinery and service to their customers. Arlington worked very closely with TBS Engineering to design and build them a new purpose built £15m Global HQ and production facility on Gloucester Business Park. David Longney, TBS Engineering Group Managing Director, said: “Our investment in the new facility, is testament to the expertise, talent and engineering capabilities available to us in Gloucestershire. This local resource has enabled us to stay at the forefront of our industry.” The facility includes 80,000 sq ft of manufacturing space together with 20,000 sq ft of office accommodation and is set to accommodate 170 people. G-TEM is a market-leading manufacturer of high quality automotive pressings and sub-assemblies and the factory will enable the expansion of this long-standing engineering and manufacturing firm, who have been headquartered at GloucesterBusiness Park for 20 years. The development will also provide room to grow - 120,000 sq ft of space initially and additional land to expand in the future. A leader in propeller systems, Dowty provides solutions for the propulsion needs of today and tomorrow. Targeted to complete in Q3 2019, the facility will incorporate the latest ‘Brilliant Factory’ technology which equips machines with sensors, allowing data to be analysed in real time. Arlington will develop the purpose-built 65,000 sq ft head office to provide Ecclesiastical with a modern and flexible working environment and sufficient parking for all employees and visitors. Ecclesiastical has been based in Gloucester since the 1970s and with strong links to the city is very much committed to the Gloucester area. Once planning permission is approved, the building will be completed in 2020 with EIO moving in before the end of that year.